So you want to know how to make an Android game? 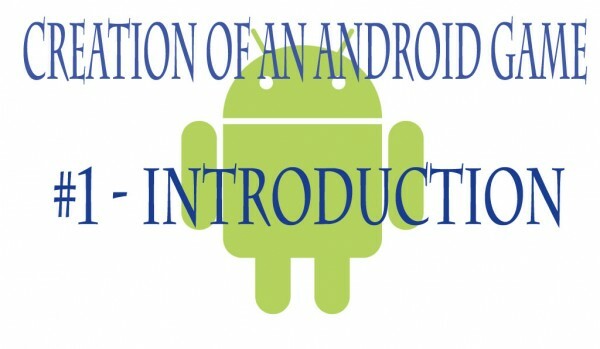 In this blog I will not create a “yet another Android game tutorial” as you may find by dozen search on the web. I will try instead to reassemble the steps it took me to create a complete, playable and distributable Android game, also reporting the results of such process so you may have an idea of what your are going to face, if you wish to prove yourself on creating a new game. I hope you will enjoy the site and participate with your comments and suggestions, and hopefully someone will find these contents useful.